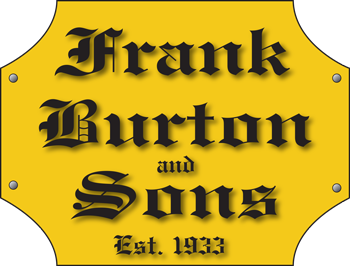 January Door Busters start today at Frank Burton & Sons! 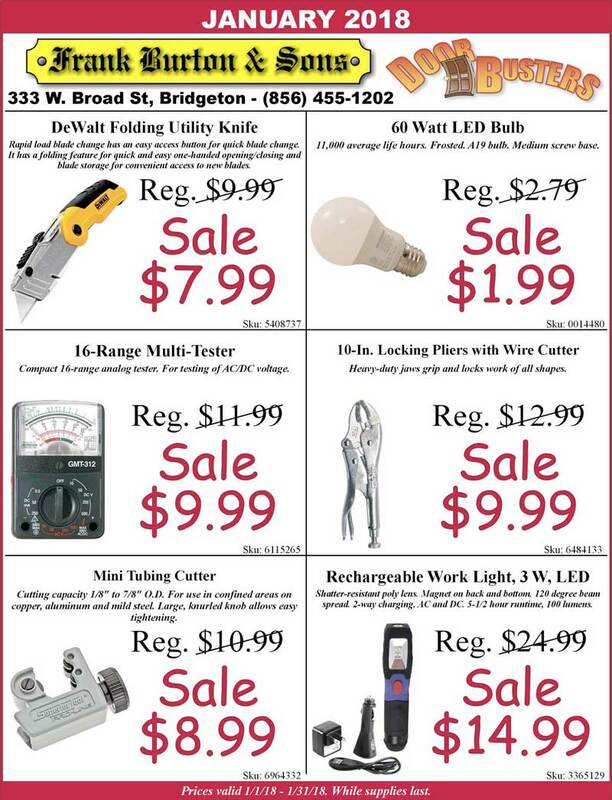 Located at 333 West Broad Street, Bridgeton, NJ! Want more information or gift ideas? Use our Contact Us page here. 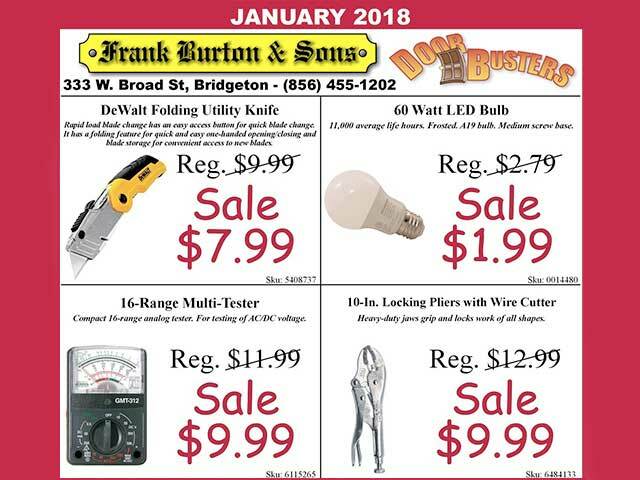 January Door Busters start today! Get the tool or product you need to do that winter project! Click to see all the deals for January below!